We have our own customs terminal in Riga, which ensures the receipt and dispatch of goods arriving by air and road transport, sea containers, railway wagons, including modular cargoes. We also have our own terminal at the border of Latvia-Russia "Terekhova / Burachki". 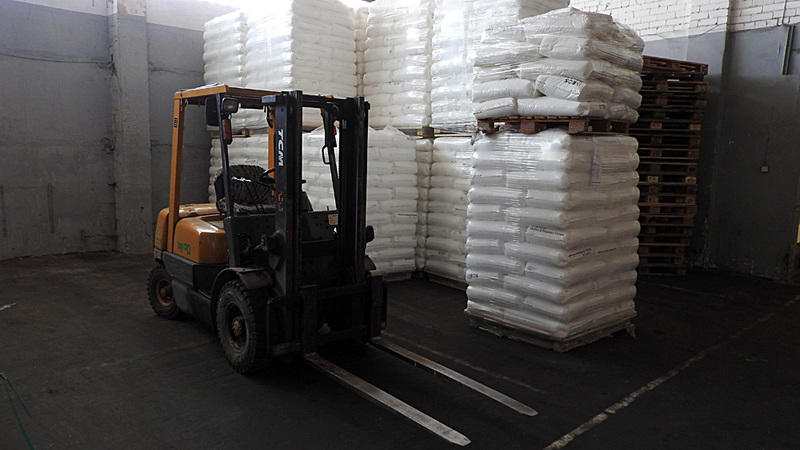 We accept for storage, consolidation and customs clearance transit goods, goods imported to the European Union and exported to Russia, Belarus, Ukraine, Central Asia and other countries. ◦ weighing of trucks on certified scales. The warehouses are under constant security protection and equipped with modern alarm and video surveillance systems. 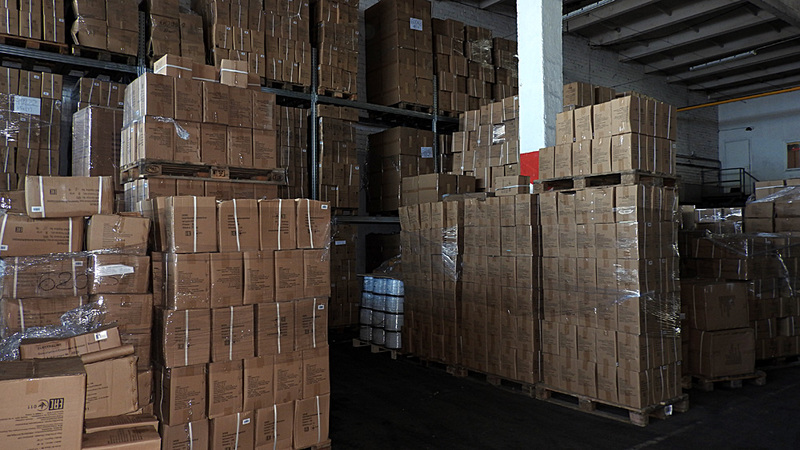 All goods stored in the warehouse are insured. A&A Logistic also offers cargo delivery by own transport. Services are provided on the basis of an agreement between A&A Logistic and the client.